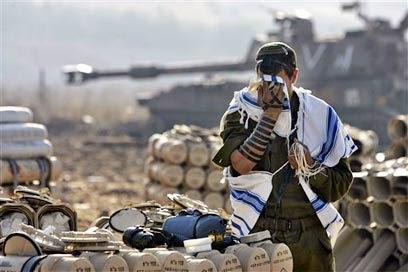 There are many videos out there of tough IDF soldiers and then some emotional videos of soldiers coming home from battle, but this video of IDF soldiers singing one of the most powerful prayers Jews say on the holiest day of the year is simply amazing! According to Jewish tradition the prayer Unetane Tokef was written by Rabbi Amnon. 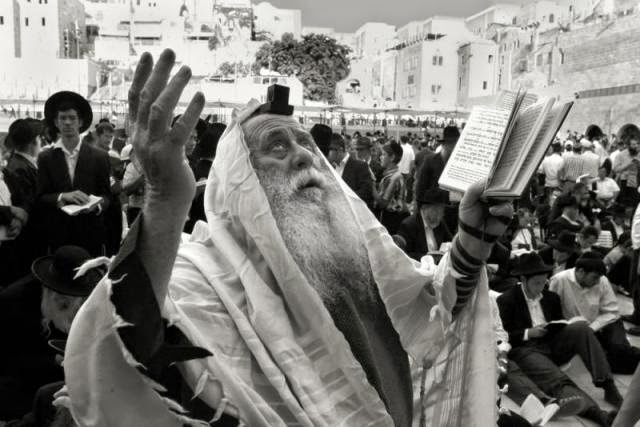 Rabbi Amnon was pressured to convert from Judaism and as a delaying tactic, he requested three days to consider the offer; immediately after, he regretted giving even the pretense that he could possibly leave Judaism. After spending the three days in prayer, he refused to come to the bishop as promised, and, when he was brought to the bishop's palace, he begged that his tongue be cut out to atone for his sins. This event occurred shortly before "Rosh_Hashanah" and on that holiday, as he lay dying, Rabbi Amnon asked to be carried into the Synagogue where he recited the original composition of Unetanneh Tokef with his last breath. Three days later, he appeared in a dream to Rabbi Kalonymus_Ben-Meshullam one of the great scholars of "Mainz"and begged him to record the prayer and to see that it was included in the text of the High Holiday services. 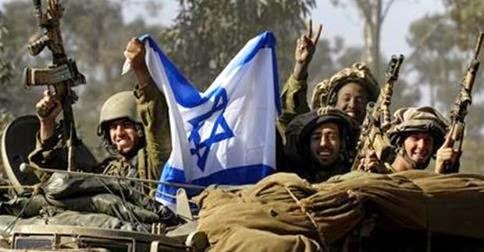 There is nothing more appropriate than listening to IDF soldiers singing Unetane Tokef as if to say, "We are here to defend Israel but we know God is in charge." This chilling rendition of Unetane Tokef is sung by Shai Abramson, IDF's Chief cantor. I suggest you listen to it twice, the first time watch the video and the second time play it but close your eyes. This will touch your soul like never before!